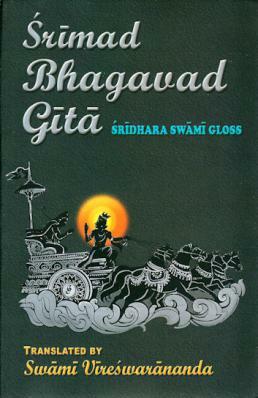 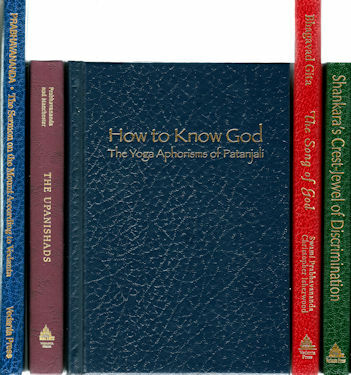 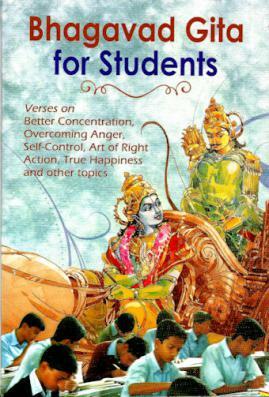 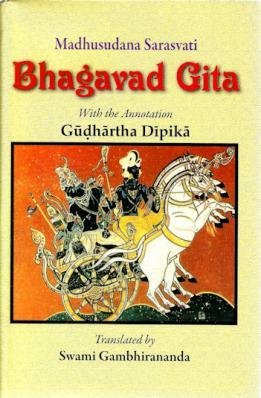 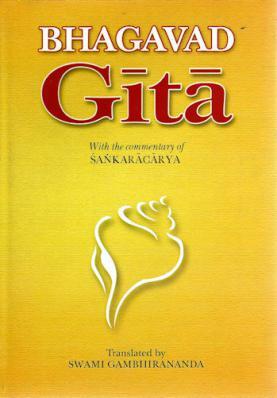 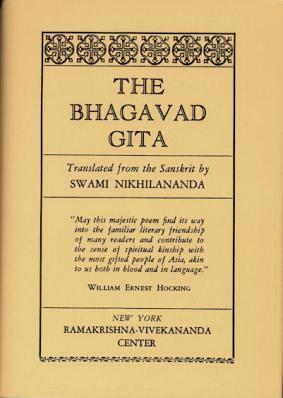 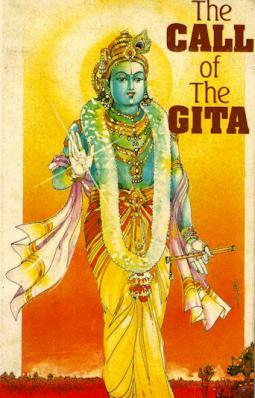 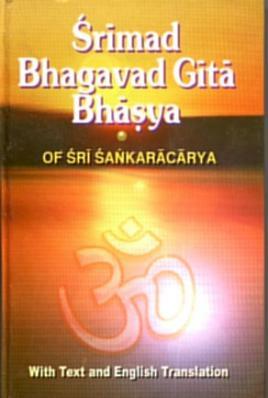 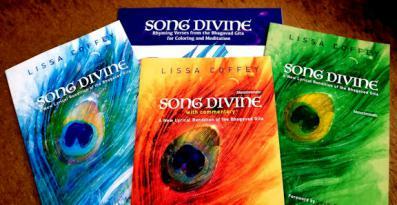 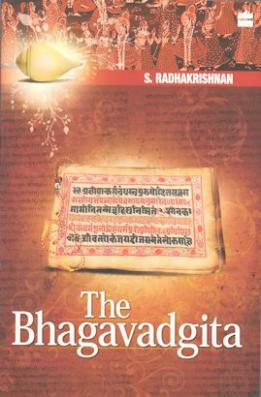 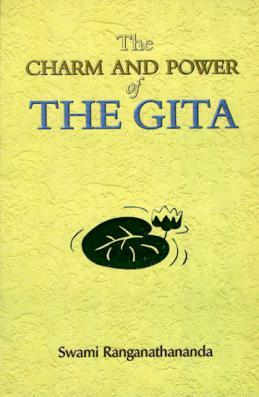 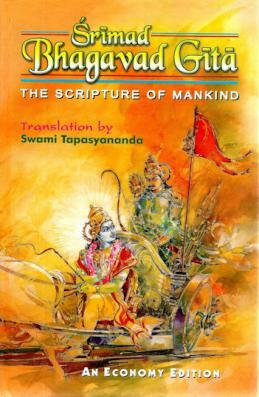 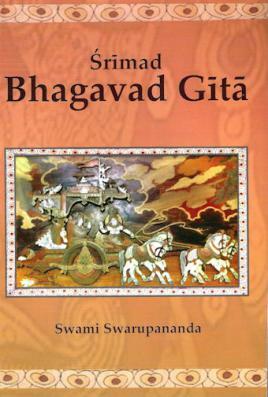 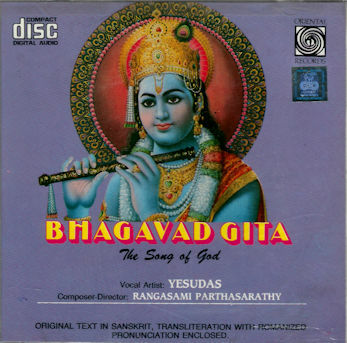 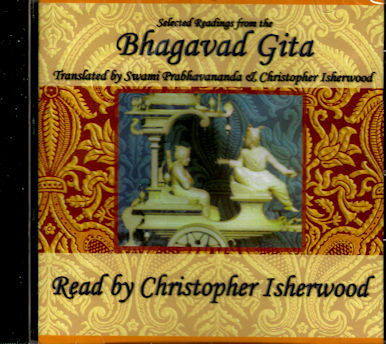 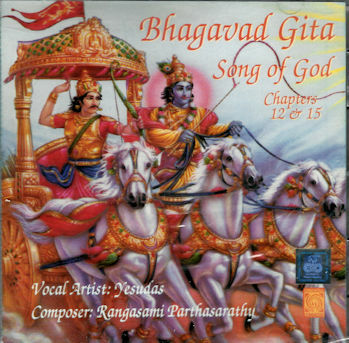 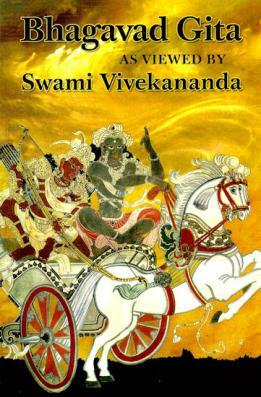 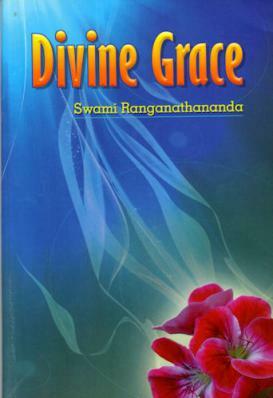 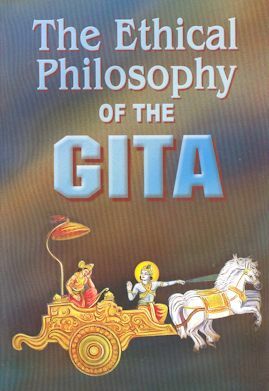 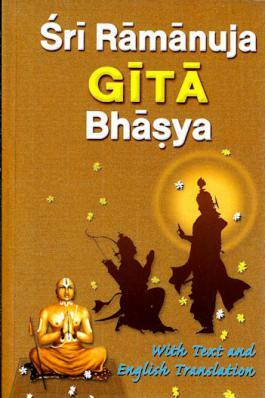 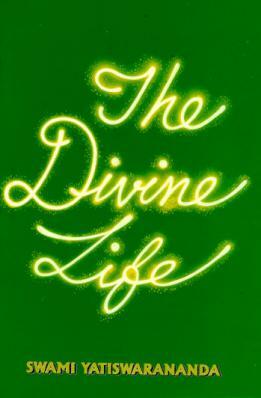 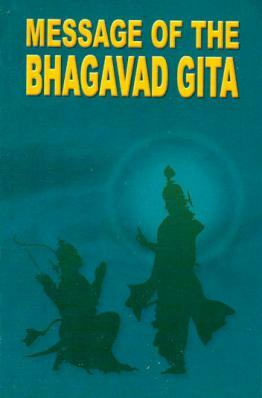 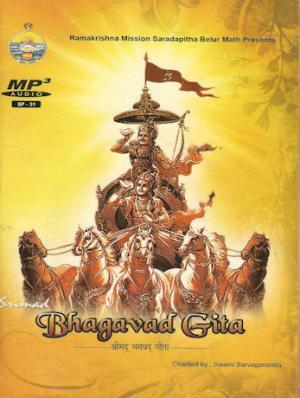 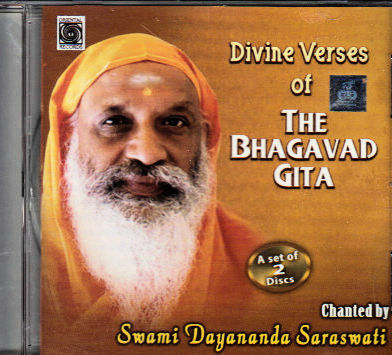 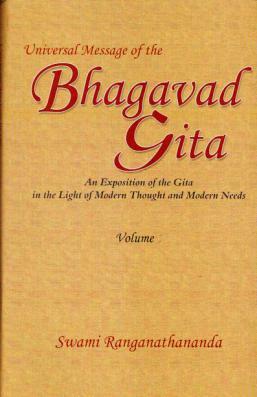 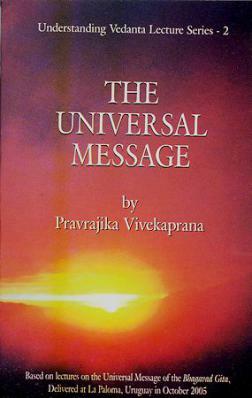 The Bhagavad Gita is one of the great religious classics of the world and the most translated next to the Bible. 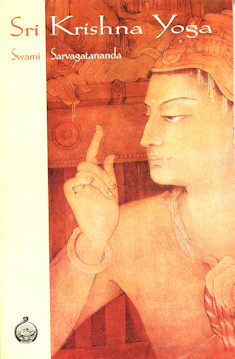 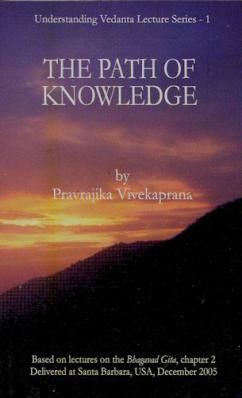 The story concerns the plight of Arjuna who has come to fight a war. 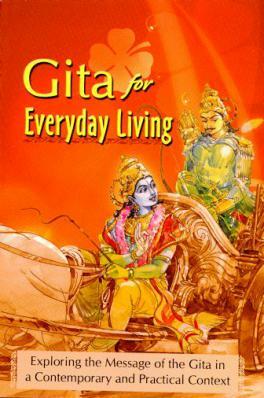 After seeing his friends on the opposing side, Arjuna tells Krishna he will not fight, even though it is his duty as king and commander of an army. 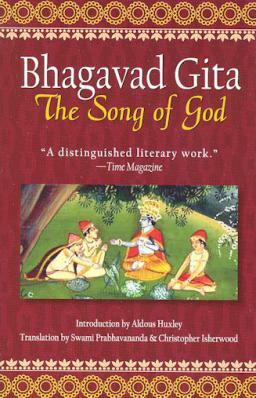 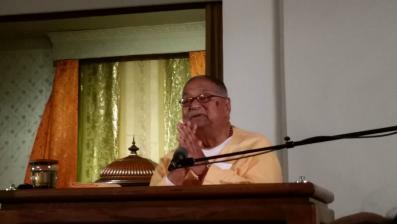 Krishna's reply deals not only with Arjuna's problem of whether he should fight, but with the nature of action and the purpose of life.